Harbour Lights’ Community Hero Awards are back! 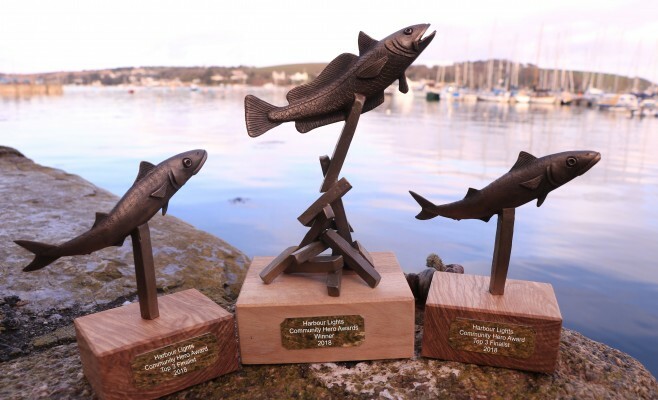 With a bespoke bronze award, £500 prize money for their good cause and a year’s supply of Fish & Chips it’s a community award like no other. Just for the residents of Falmouth and our closet nearby villages this local shout means we can shine light on some of the most selfless heroes living amongst us. 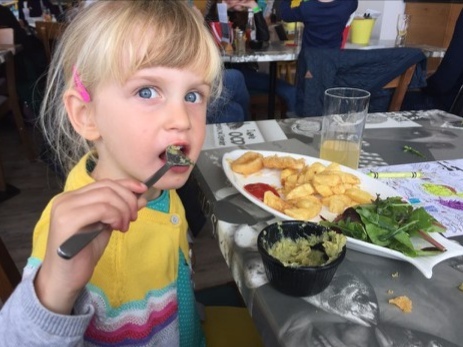 Celebrating Mushy Pea Day this Friday with free mushy peas for all our customers. The equivalent pea sales will be donated to the Fishermen’s Mission. 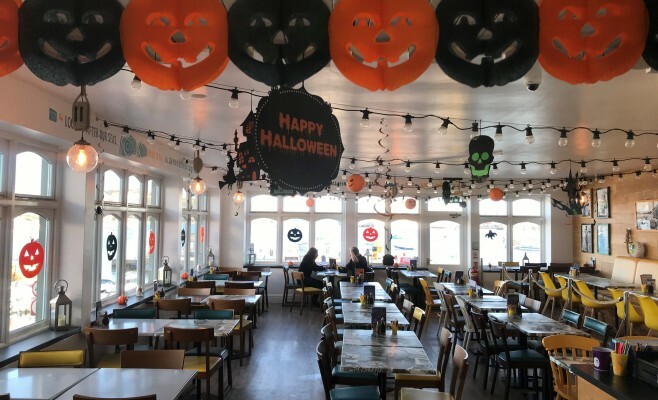 It’s always fun at Halloween at Harbour Lights. This year… it’s spooky, and there are treats. Our purple chip competition returns with fab prizes as well as fancy dress rewards. 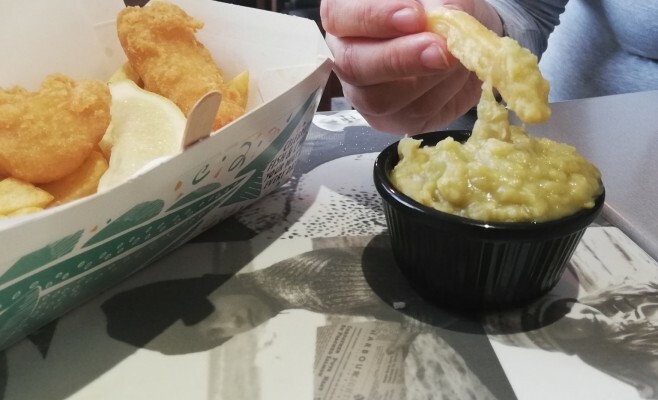 The hope with Discovery Week celebrating Seafood Week was we would be able to prick interest and tempt our customers to try something different for their fish and chip supper. 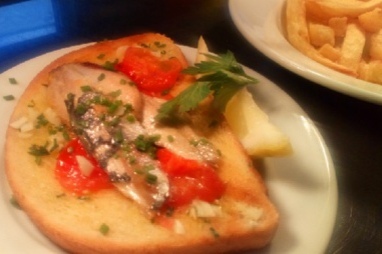 We ranges of mackerel, dabs, sole, hake and whiting to try we are so pleased to say it was a sell out. Sold out of every species. Thank you to our customers for embracing the offerings.